Cove lights are widely used to decorate most false ceilings in residential properties nowadays. With its range of designs, having a cove light ceiling in your Singapore flat will definitely add an impressive touch to your home interiors. Many great options are available when it comes to choosing decorative lights and fixtures, so much so that it may even get overwhelming. 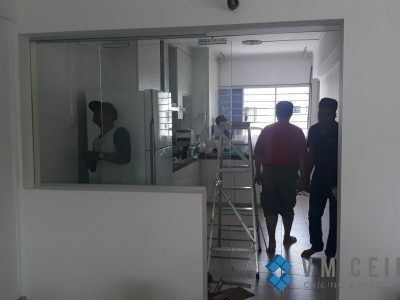 But don’t fret, as closely working with a contractor will definitely make choosing the perfect cove lighting for HDB flats a breeze! 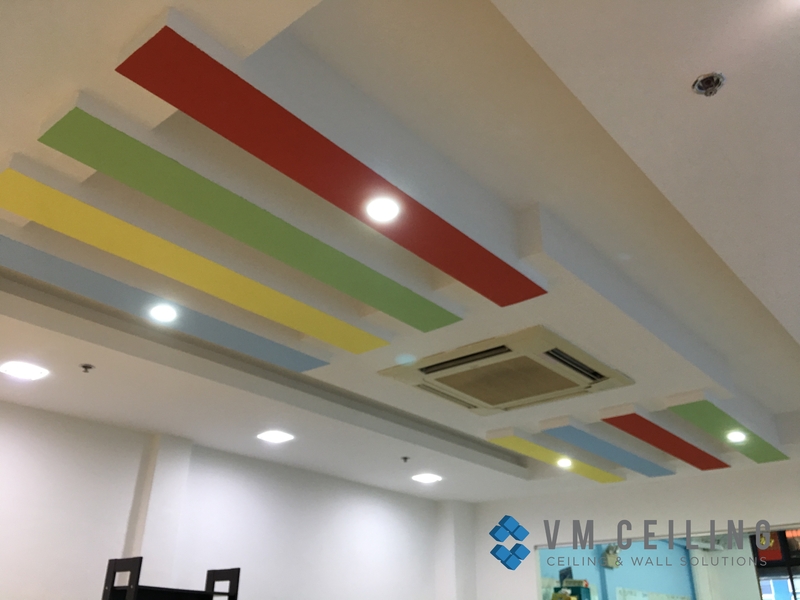 With VM False Ceiling Singapore, you can be assured of quality cove ceiling and lighting installations at reasonable prices. Bored of your dull living room ceiling? Impress your guests with impeccable cove light false ceiling works hidden behind a classic crown moulding. You can also complement the false ceiling with chandeliers to create an illuminating effect in the living room. This cove ceiling design will undeniably bring a luxurious appeal to any home. While homeowners think of cove ceilings as mostly an aesthetic choice, interior designers share that this type of ceiling tend to draw people towards their beds. With this, cove ceilings offer a kind of mood lighting that can aid one to a good night’s sleep. This is one unique lighting property that simple table lamps fail to do. 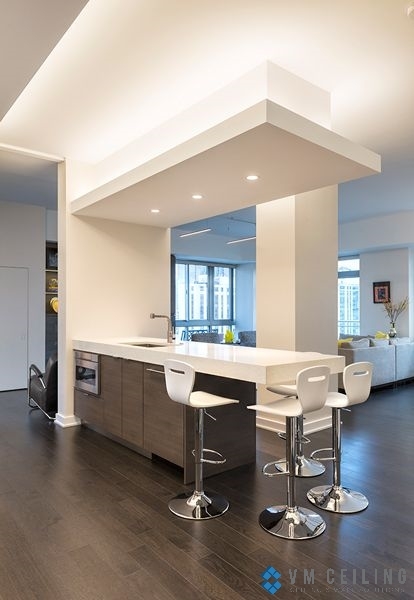 People usually do not pay enough attention to the lighting requirements in the kitchen. It is an important part of your home because it is where you prepare delicious meals. Equip it with all the modern amenities and prevent direct lighting. Install cove lights to add extra lighting in the kitchen. It will really look so impressive if it is modular and equipped with florescent cove lighting. Who says bathrooms do not need cove lighting? Give your bathroom a futuristic feel by adding a cove ceiling. With this simple addition, it’s easy to feel like you’re entering a bathroom in a five-star hotel every time you visit the loo! While it is a common misconception that cove ceiling and lightings can be mostly found in residential properties, it also has a variety of special functions. 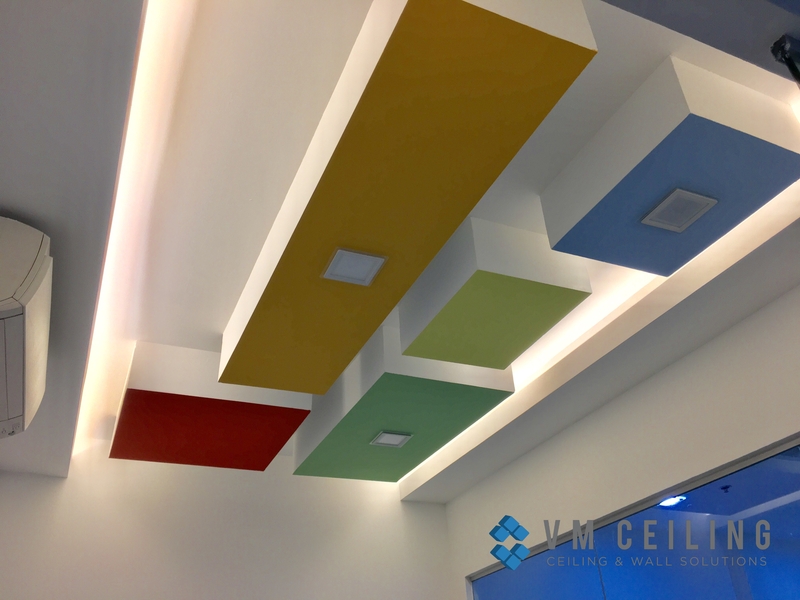 A number of commercial areas like offices are given a breath of fresh air with sophisticated cove ceiling designs. 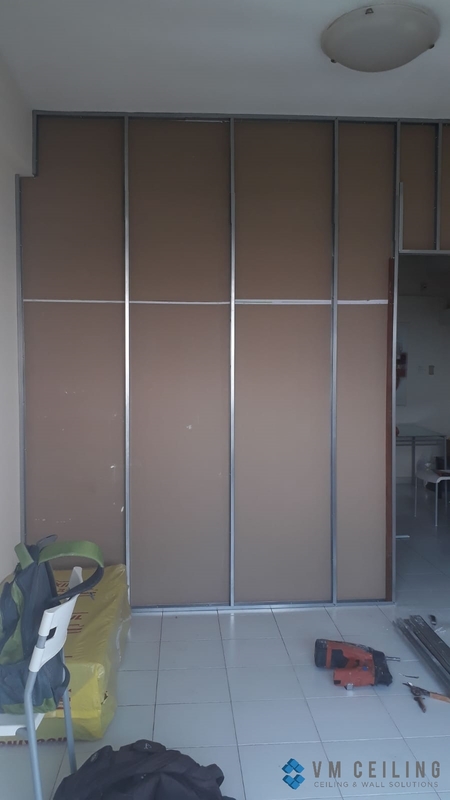 Its usability is also not limited to decorative purposes. Create a more modern look by installing cove lighting under a set of railings and stairs. The options are limitless when it comes to cove ceiling and lighting. 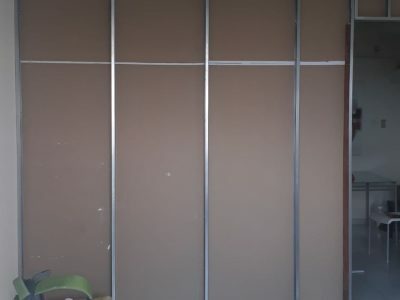 The trick is to find the most experienced contractor to work with. 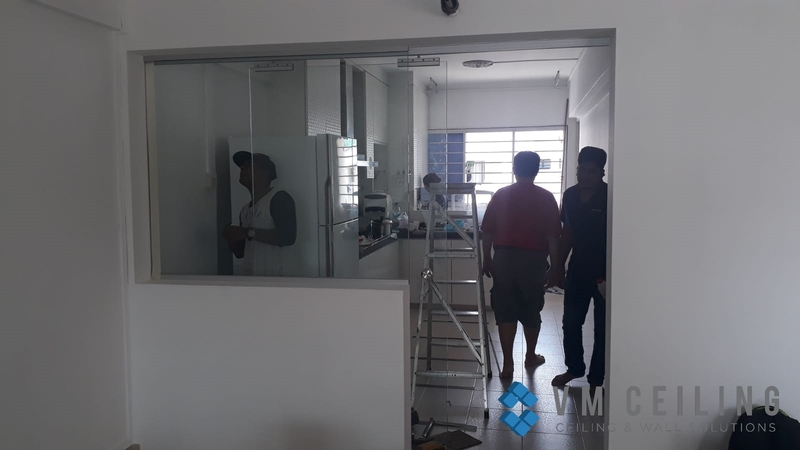 This not only ensures that your ideas are taken into account, but quality workmanship is done to prevent future repairs.